Welcome to this 2 story home in a prime location. Just around the corner from everything while being secluded at the same time. 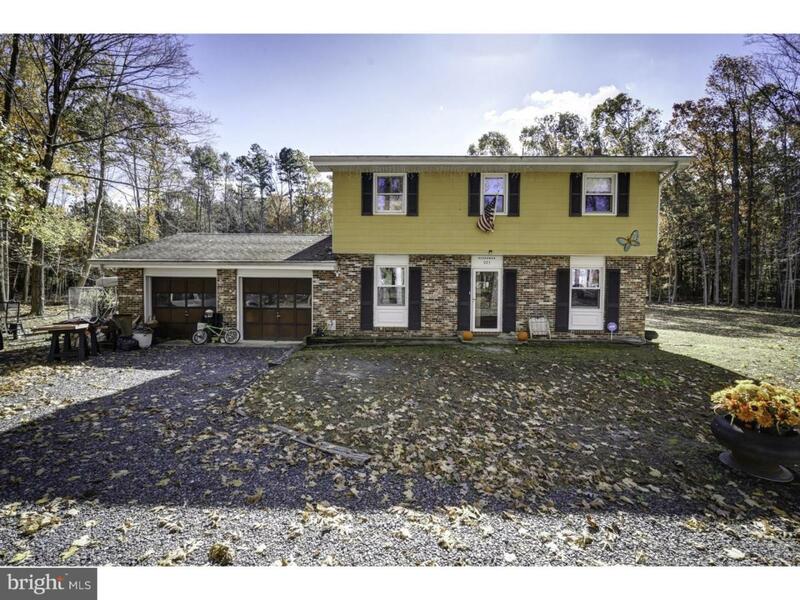 It is a short distance away from downtown Hammonton, Atlantic City, major highways and thoroughfares, while enjoying the peace and quiet that nature has to offer. With a large open yard area and nearly 4 acres or wooded land, this property has boundless potential. 4 bedrooms & 2 1/2 baths give you plenty of space inside as well. This home is well on it's way to modernization with the addition of a Solar Array and an added sun room. Schedule a showing today.